Update: An earlier version of this article mistakenly noted that calculated penalities for collisions would be added to Forza Race Regulations in April. This was incorrect and we regret the error. The next stage of Forza Race Regulations’ evolution will occur on Tuesday, April 2nd with the arrival of the April content update for Forza Motorsport 7 on Xbox One and Windows 10 PC. As announced in the latest Forza Motorsport Week in Review, the April Update for Turn 10’s sim-focused track racer arrives next week. No specifics were shared regarding the contents of the update – these are due to be posted on Monday, but we do know that it will include the next phase of the developer’s highly-anticipated, genre-defining adjudication system. Indeed, Forza Race Regulations will finally become accessible to all Forza Motorsport 7 players in the form of a public beta, which is currently slated to be made available sometime during the month of April. 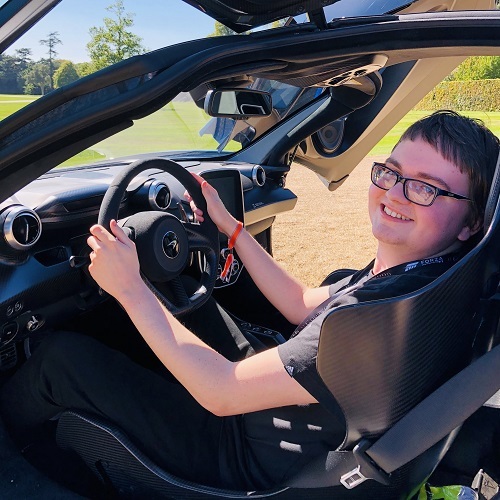 Forza Race Regulations began its rollout earlier this month with the March Update via the means of an invite-only beta-style Hopper that was exclusive to Turn 10 developers and select players in the Forza community. This Hopper featured a work-in-progress version of the adjudication system that focused exclusively on track-cuts if they provided the player with an advantage. 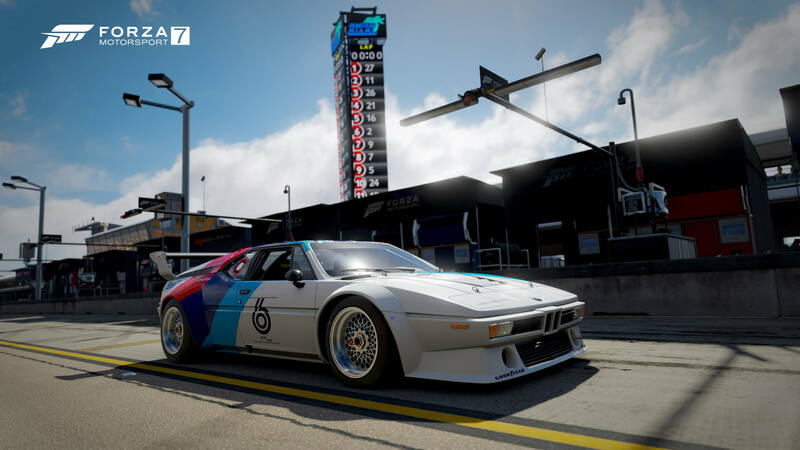 The version of Forza Race Regulations coming in April to the wider Forza Motorsport 7 community is a more extensive release – featuring the same calculated penalties for track-cuts with improved messaging as they occur, alongside event result placement accounting for penalties applied to each driver throughout the race. In the future, Forza Race Regulations will also adjudicate and penalize drivers who create on-track collisions that negatively impact the race for those involved. Look out for a more evolved, refined version of Forza Race Regulations with the April Update for Forza Motorsport 7, due to arrive on Xbox One and Windows 10 PC on Tuesday, April 2nd. Plus, be sure to stay tuned to FullThrottle Media on Monday for the full breakdown of everything featured in this upcoming release.